The end of the school year is a great time to start thinking ahead. In fact, right now is the perfect time to recruit students for next season’s yearbook committee! Some of the best ways to reach out to students are through posters in the halls and the use of flyers. While a traditional marketing tactic, there are a few tricks you can use to improve the content you incorporate that will immediately boost your circulation–and the number of students who respond to your query. Ready to get started? Below you’ll find three common mistakes that many yearbook advisors make, and how to remedy them! Want to see more of yourself in the yearbook next year? Looking for a way to meet spectacular new friends? Need to build a more diverse resume for college? By coming at your campaign from a “what’s in it for me” mindset of your student body, they’ll immediately be more interested in what you’re trying to recruit them for! Hurry – this yearbook committee invite closes June 15! Don’t delay – we’re only adding five new members this year! Join today, and don’t miss out on our fun committee outings this summer! 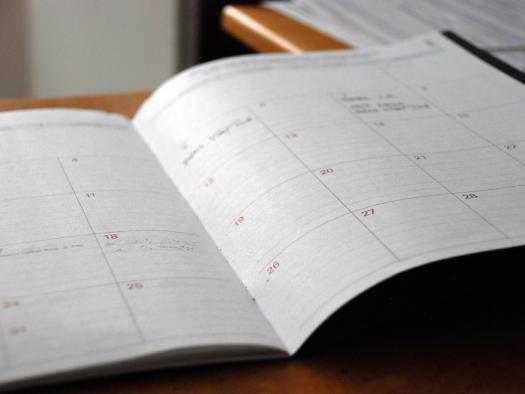 When students are given a timetable to join, they’re more likely to respond immediately. 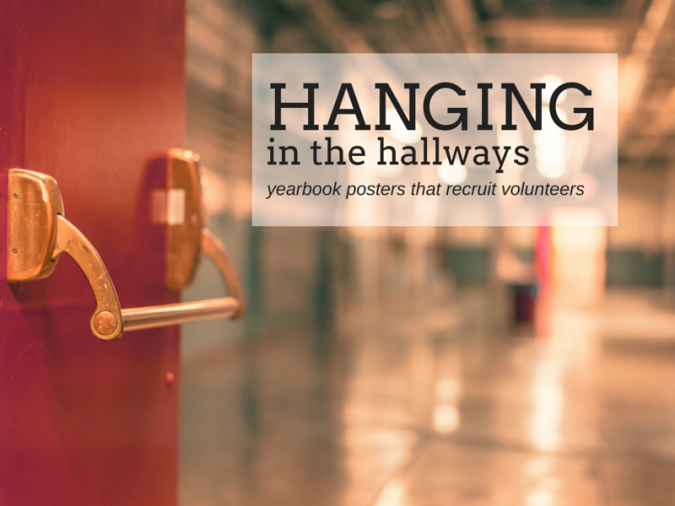 It’s pretty common for yearbook advisors to distribute these types of flyers once, or just hang up one round of posters–and then wait for responses to come in. Because your students are inundated with messages from teachers and other campus groups all week long, you need to communicate your own offering multiple times to really get their attention. 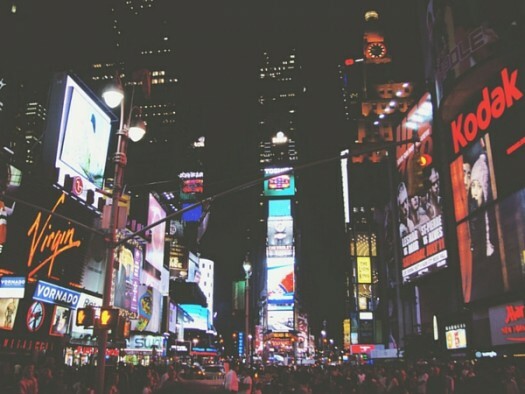 So distribute your flyers on three separate days of the week, at varying times of the day. For example, you can hand them out once at the beginning of the day, once during the lunch hour and once as everyone’s packing up to leave. Also, change up the location and message of your posters–catch their eye with something new! After the year is complete, send out an email to offer one final chance to sign up. If you only have parent email addresses, don’t be afraid to use them! They can certainly encourage their child to participate on your committee if they know you have spots available. 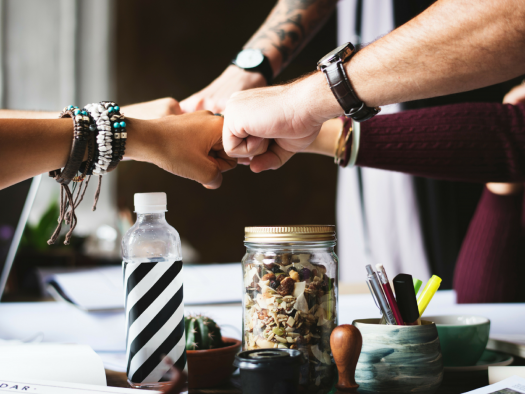 Plus, connecting with your students in multiple ways drives home your message, and ensures you hit the widest range of potential yearbook committee members. As you’re building out the content that you’ll include on your yearbook posters and flyers, focus on the positive. Use photos of your yearbook committee enjoying the project from this year. The familiar faces will create more of a personal connection with other students. Be sure to bullet out what made this season of the yearbook so successful, from your fabulous brainstorming sessions to how much fun the kids had getting out and taking pictures. Most of all, remind students that working on the yearbook committee means they get to put a little of their own touch on the final publication. Focusing on what’s important to your students will best communicate why the yearbook is a good fit, and translate to a lot more new faces on your team in the fall!